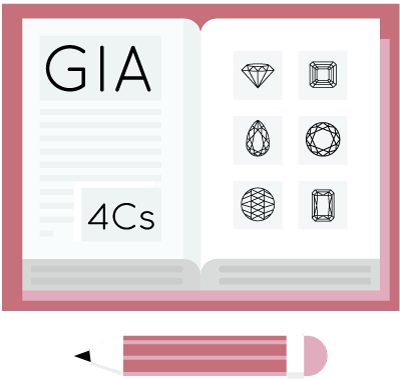 We educate each and every one of our clients on the 4C’s of diamonds and more. It is our mission to have you feeling educated and confident when selecting your diamond. To get educated, book your private appointment at our office or schedule a call or Facetime meeting with us! 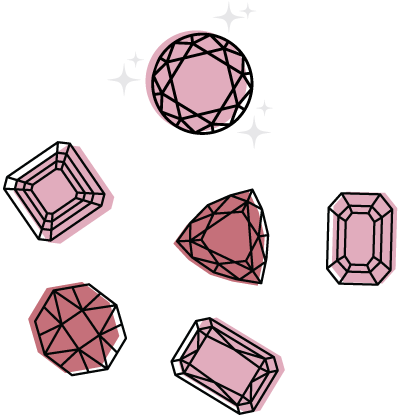 Our team will guide you in selecting the diamond or gemstone that fits your needs and budget, answering all of your questions, and making sure you get the best price. Once you have chosen the diamond or gemstone that speaks to you, we guide you in designing a setting that fits your diamond and your partner’s style perfectly. Once you feel confident in the ring design direction our team creates a 3D rendering to scale with your center diamond, showing you the ring at every angle. From there you can make as many changes as you see fit until the ring is everything you imagined and more! Once you have approved the 3D renderings our bench man begins to make the magic! All our engagement rings are handmade, right here in Colorado, to finest quality and for the best price! Worried about timing? 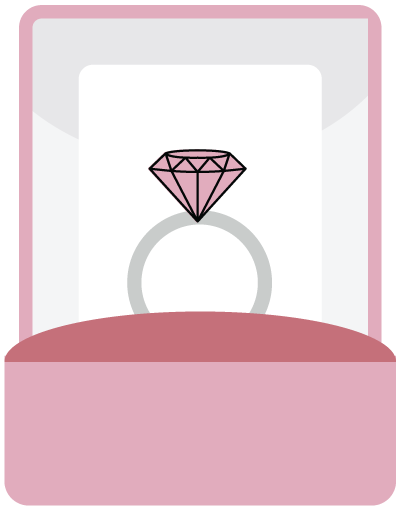 All you need to do is let The Diamond Reserve know when you need the ring by and we will do our best to make it happen. We believe in 100% transparency from start to finish, ensuring your proposal goes off without a hitch and the timing is right!